The topic of the conference is Hodge theory, classical algebraic geometry, and the interactions between them. Hodge theory is a powerful tool for the study and classification of algebraic varieties, the Hodge conjecture being one of the main focus points of research in the area. 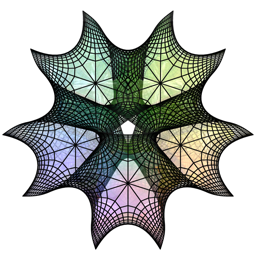 The influence of Hodge theory on classical algebraic geometry has been greatest in the study of abelian varieties, in moduli problems, and in the area of algebraic cycles. Hodge theory now also plays an important role in string theory, especially in mirror symmetry. The aim of the conference is to bring together experts on various aspects of Hodge theory and algebraic geometry, to present a comprehensive picture of recent developments, and to outline a vision for the future of the field.